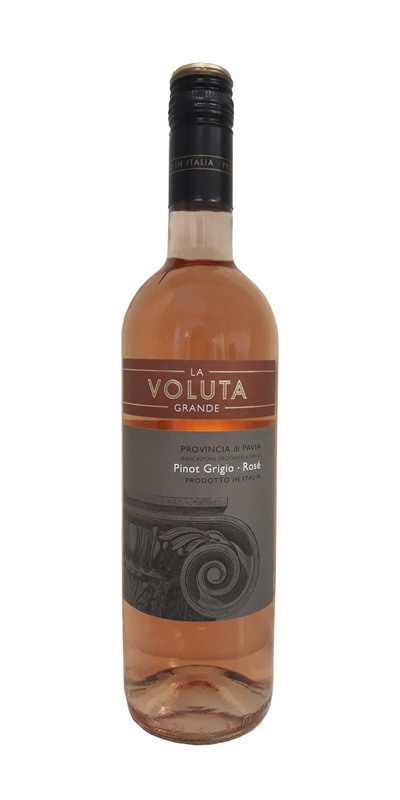 This is a dry, fresh and fruity rose with delicate aromas of red berries. 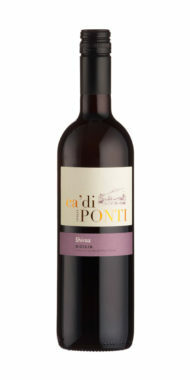 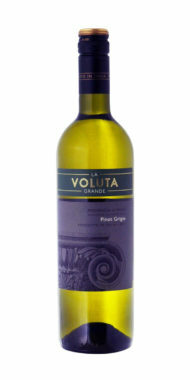 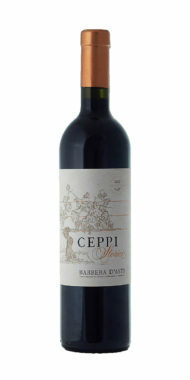 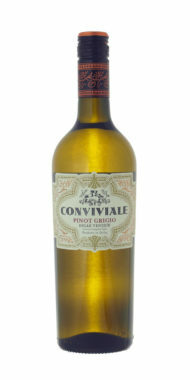 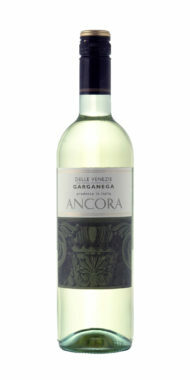 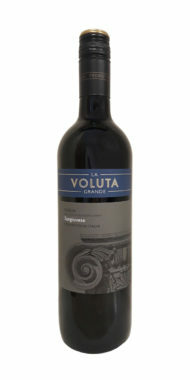 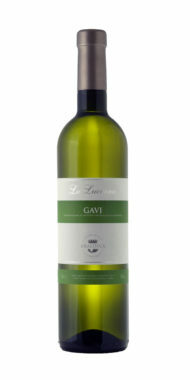 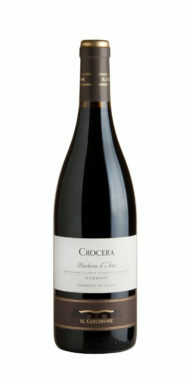 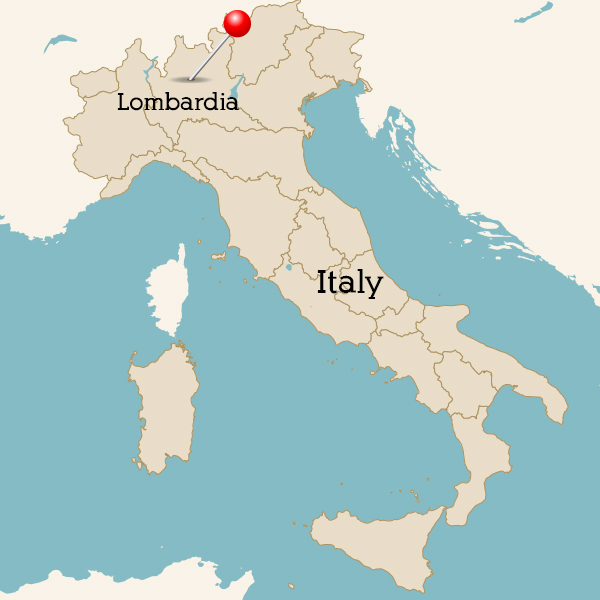 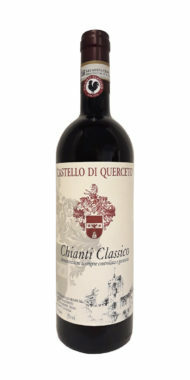 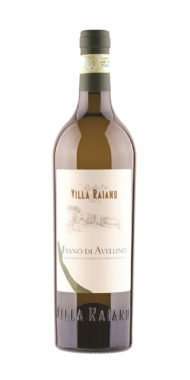 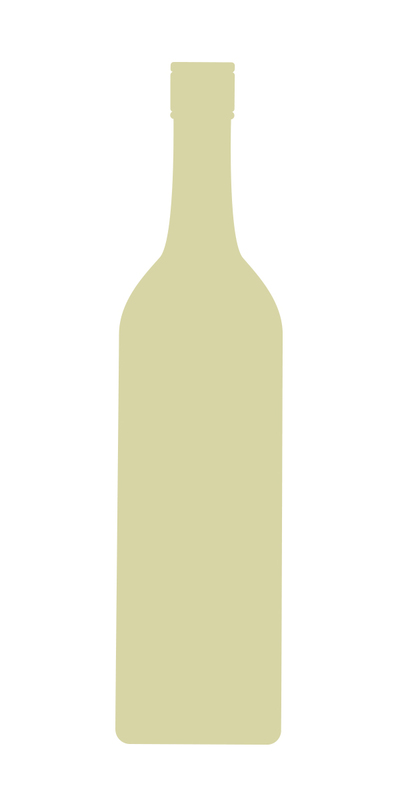 Soft and creamy textured – with good intensity of ripe berry and red cherry fruit, and a vibrant finish. 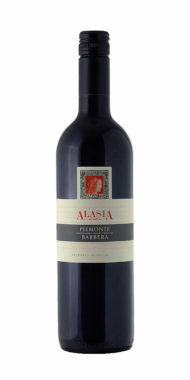 Smokey damsons, cherries and brown spice notes.